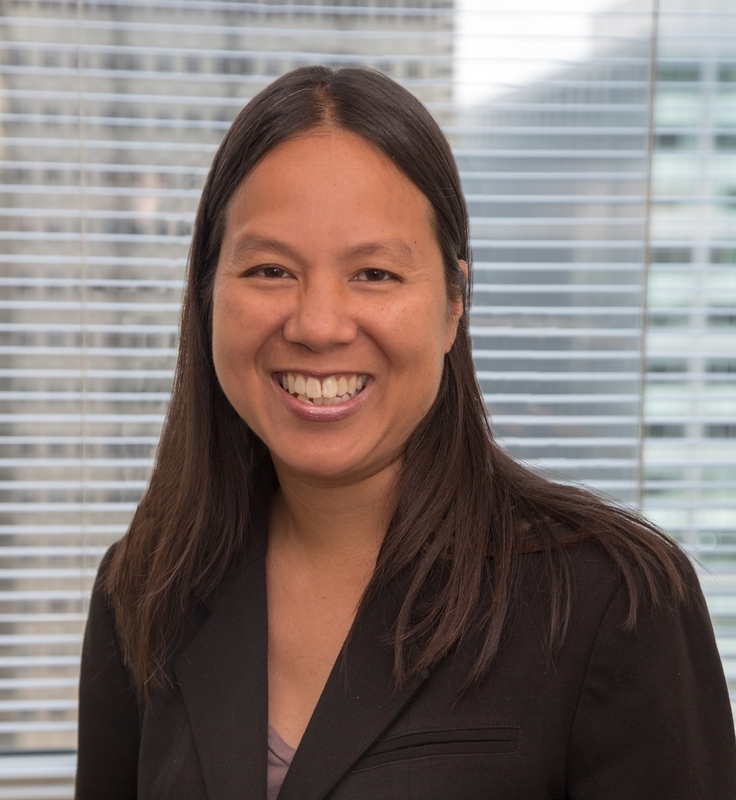 Leah M. Finlayson joined SeniorLAW Center in August 2016. Prior to joining SeniorLAW Center, Leah was the managing attorney of North Penn Legal Services, the local legal aid office for Northampton and Lehigh Counties which had a high poverty population. Leah worked at North Penn for 15 years advocating on behalf of and representing low-income individuals faced with civil legal problems in housing, welfare, unemployment compensation, consumer, guardianship, and family law cases. Leah also helped many seniors in these areas and in preparing future care documents, filing consumer bankruptcies or defending consumer credit card lawsuits where the collection activity was harassing or stressful to the senior. Leah will be focusing her efforts at SeniorLAW Center on behalf of seniors who have been the victim of intimate partner violence. Leah will provide advocacy and direct representation in protection from abuse cases, spousal support matters and other matters that foster the economic stability and safety of the senior. She will also educate the community about the needs of and challenges facing senior victims in Philadelphia. In 2001, Leah earned her law degree from the City University of New York. She is also a graduate of Temple University. During her collegiate years, Leah was involved in many community service activities and enjoyed volunteering at local soup kitchens, Habitat for Humanity, and a grade school for handicapped and special needs children. Leah also spent school breaks travelling to Chile and West Virginia to work with families and children.